Get your slingshot ready, because Red is ready to let loose for more virtual reality (VR) players than ever before. 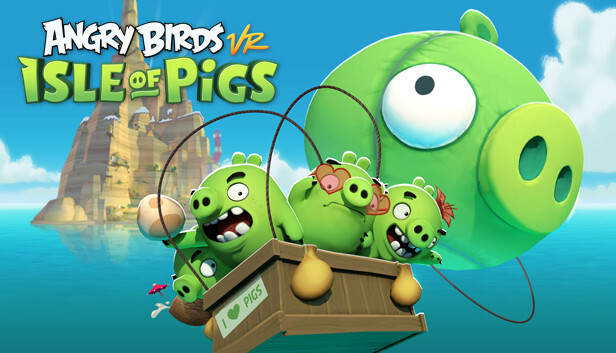 Resolution Games and Rovio Entertainment (ROVIO) today announced at the Game Developers Conference the launch of Angry Birds VR: Isle of Pigs for Windows Mixed Reality Headsets. Additionally, the game will launch on PlayStation®VR next Tuesday, March 26.